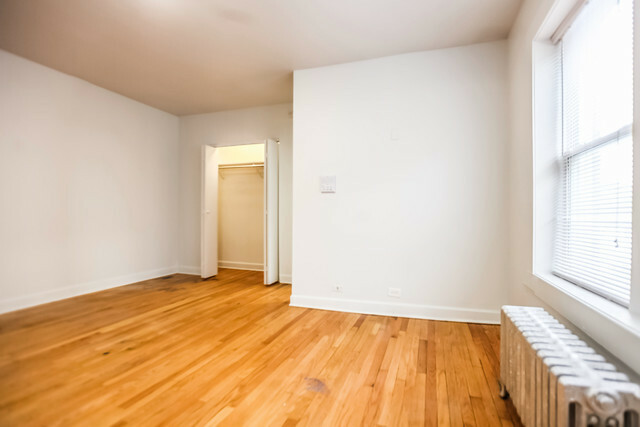 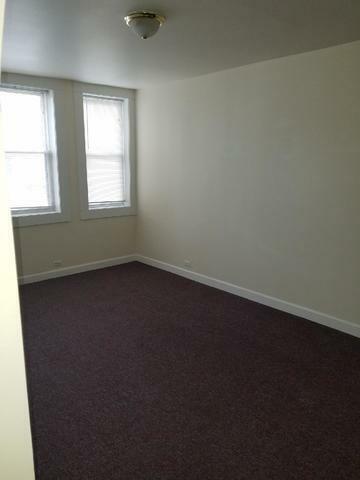 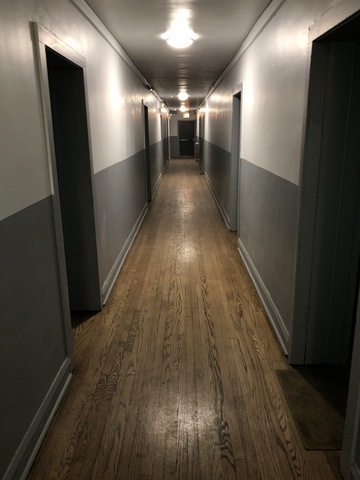 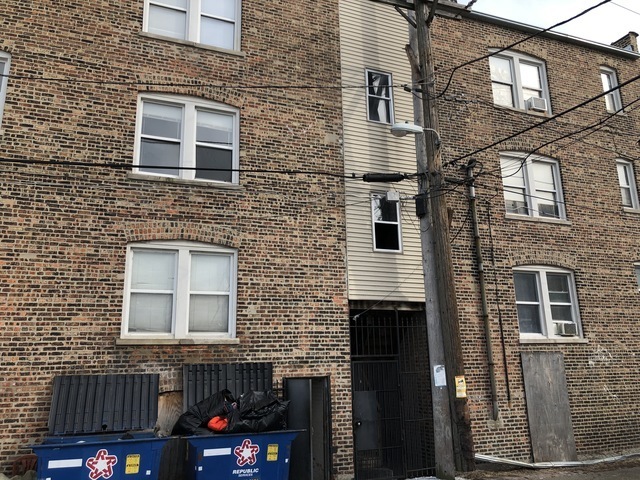 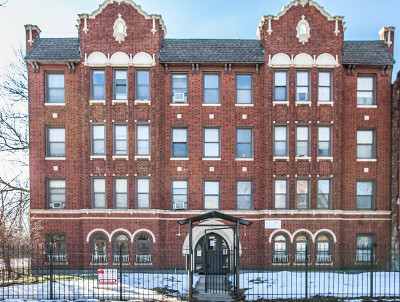 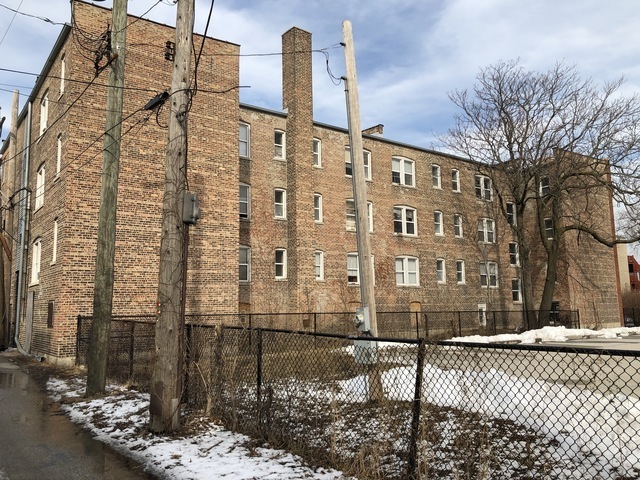 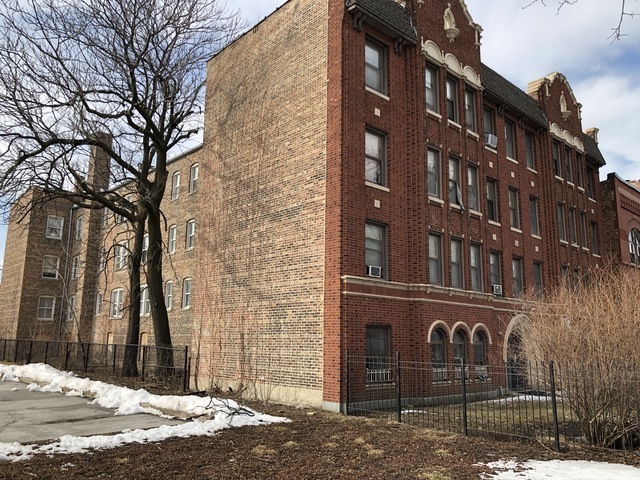 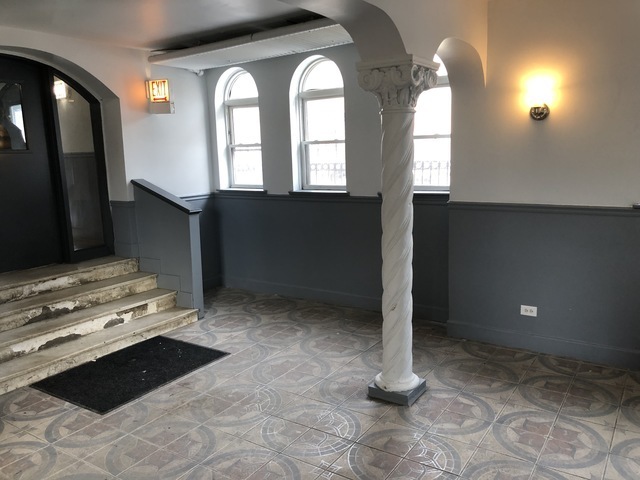 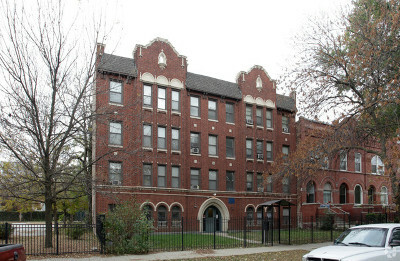 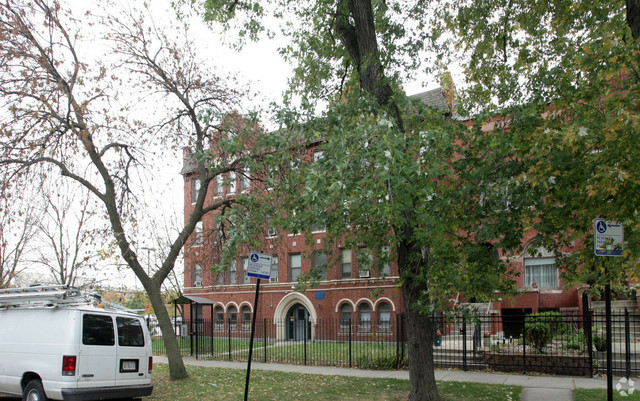 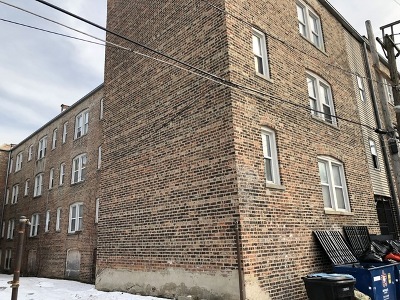 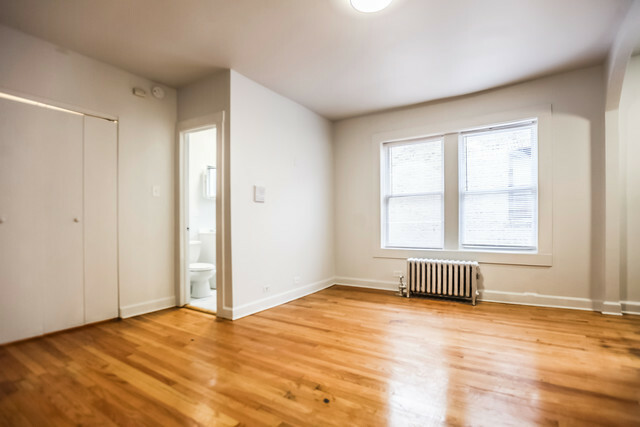 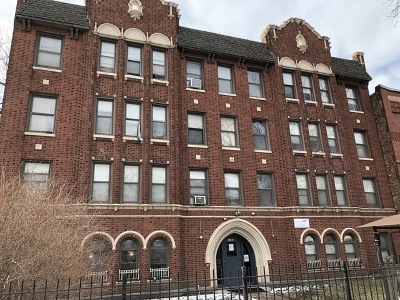 Rare opportunity to acquire a gut rehabbed 40-unit multifamily property in Chicago&apos;s historic North Kenwood/Bronzeville area. 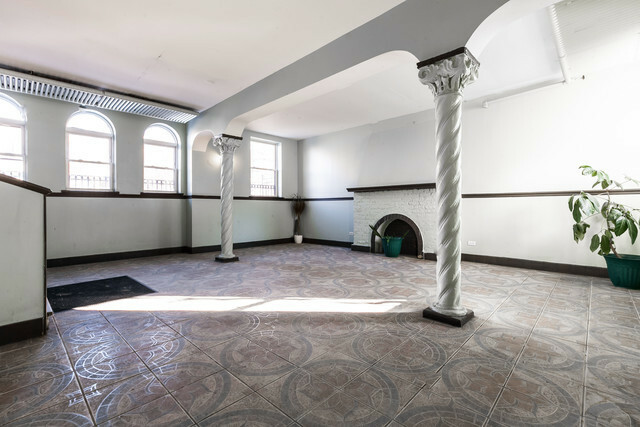 The building unique architectural features on the exterior and interior, including a restored foyer and common area, and beautiful common hallways with hardwood floor. 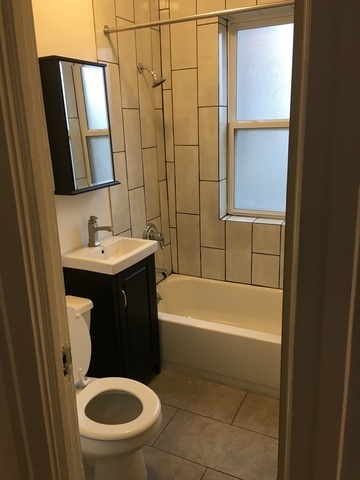 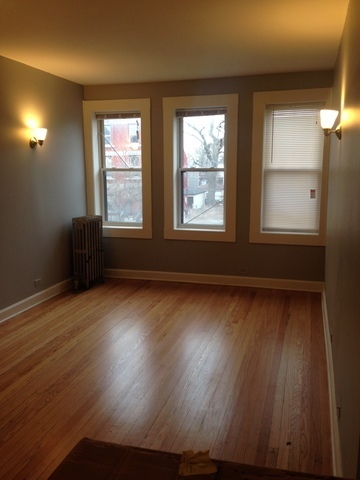 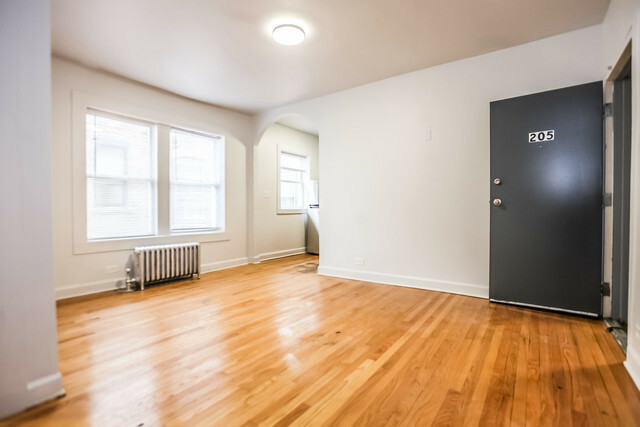 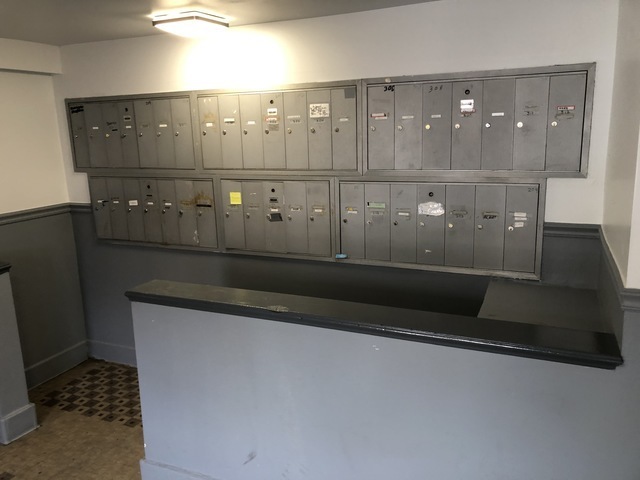 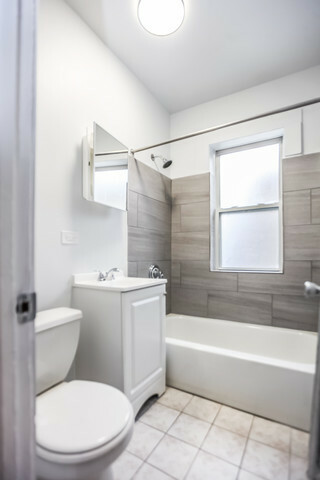 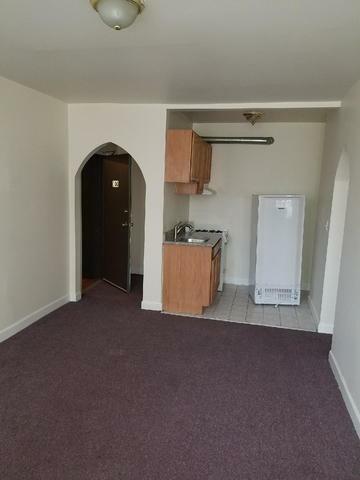 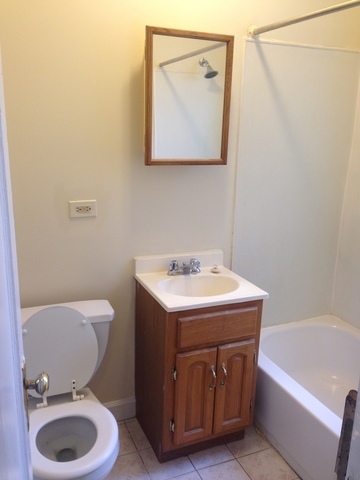 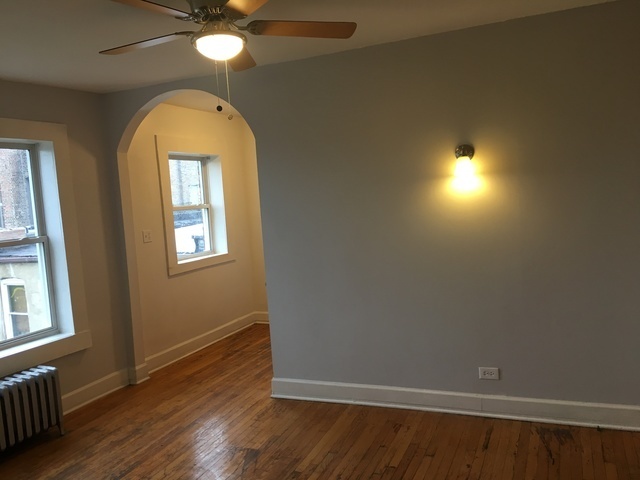 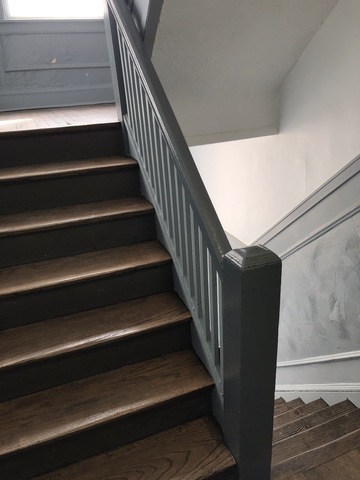 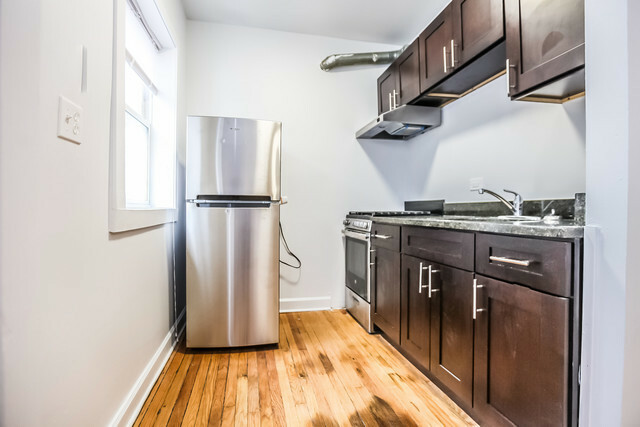 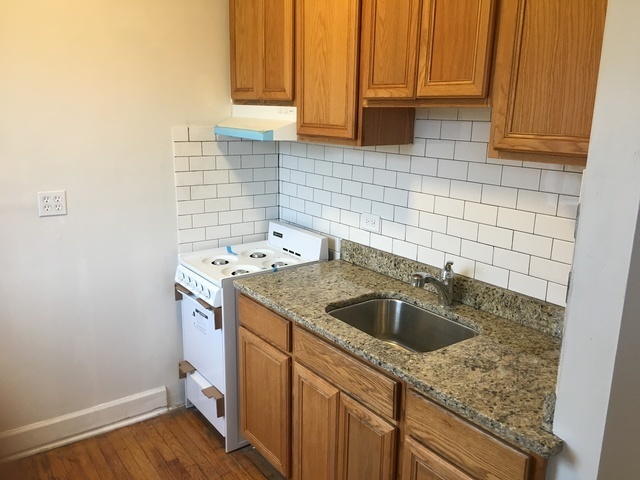 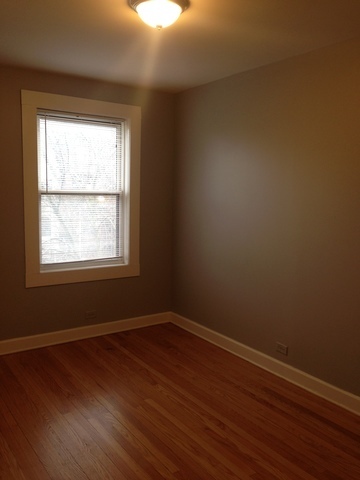 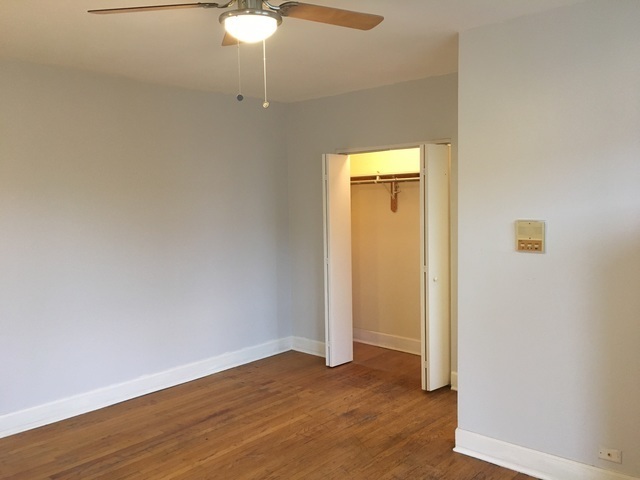 Rehab finishes include click-and-lock laminate flooring where needed or refinishing existing hardwood floors if possible, granite countertops, stainless steel appliances, new kitchen cabinetry, flush mount light fixtures, new bathroom vanities and tile floors. 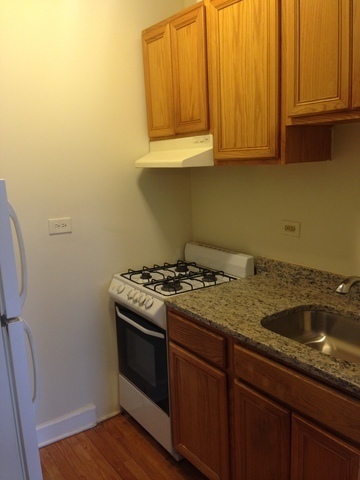 Existing unit finishes consist of formica countertops, a mixture of kitchen appliances along with a mix of carpet and wood flooring The unit mix is as follows: 27 studio units 12 1bed/1bath units 1 2bed/1bath units The property is currently 93% occupied with all three vacant units currently being renovated. 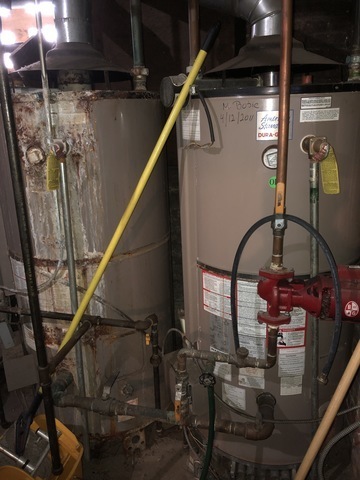 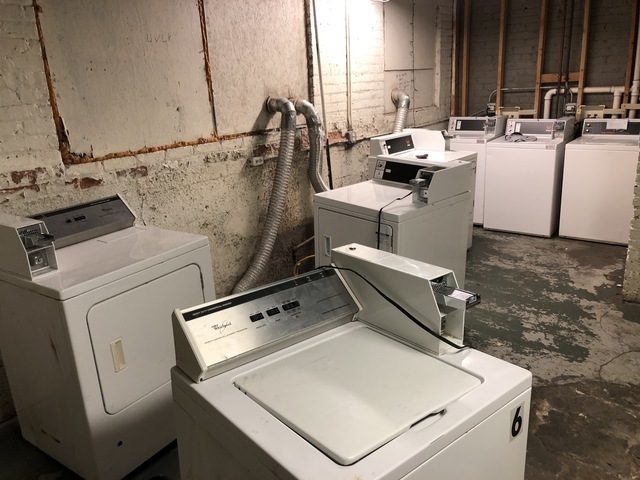 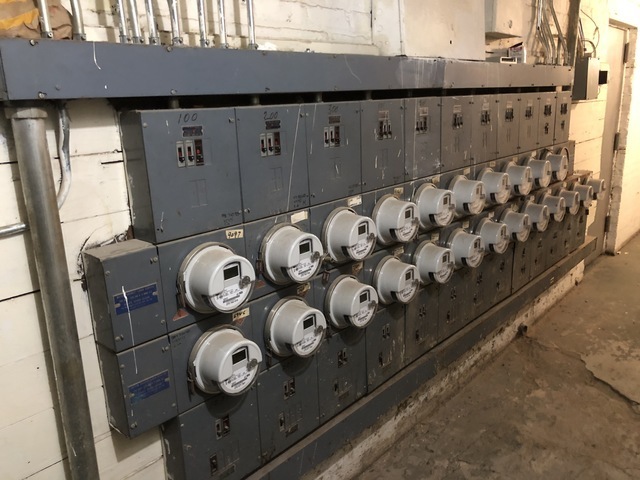 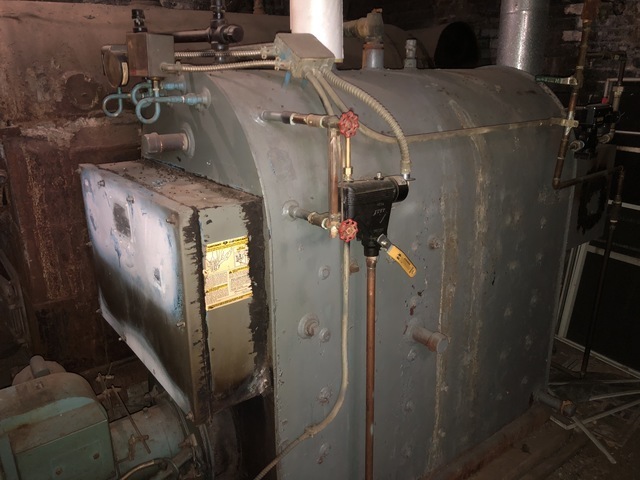 The building has a central boiler heating system, one 100-gallon hot water tank and common coin-operated laundry facilities.